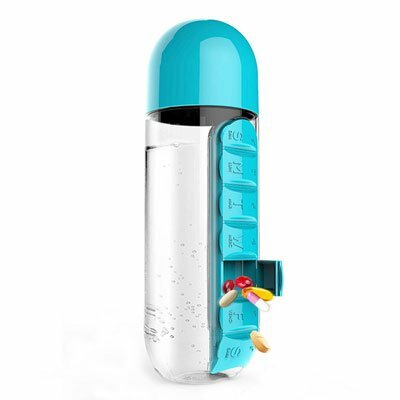 Promotional Creative Medicine Box Water Cup is a fantastic new product by EzyPromos. 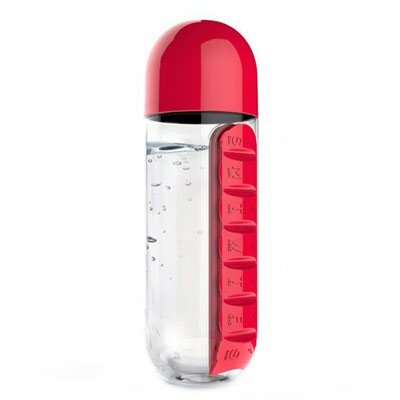 It is a combination pill box plus drink bottle so you never have to forget your medicine when you are out and about. 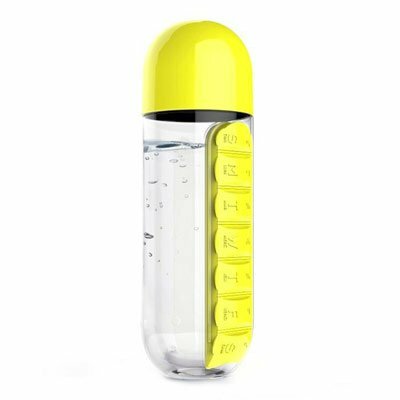 Not only is this a very practical corporate gift but it is also stylish. 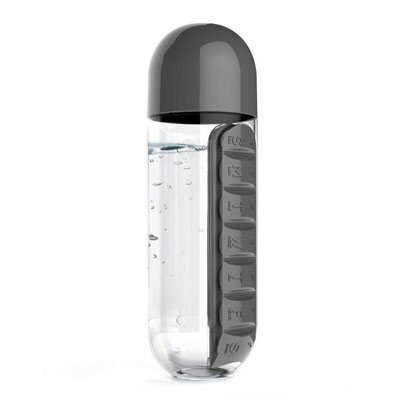 Comes with a drinking cup.